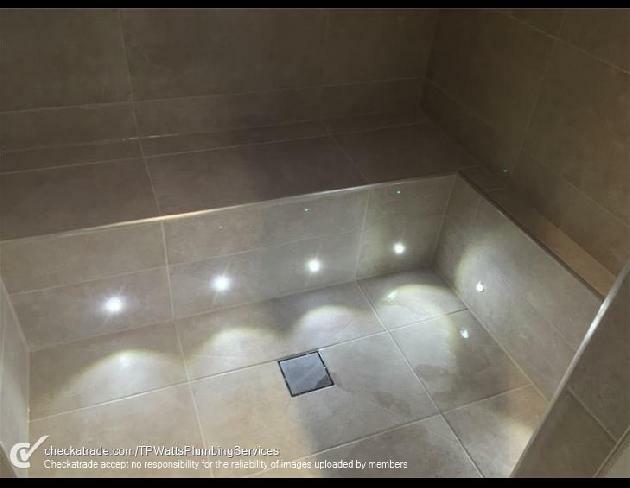 Hello and welcome to T P Watts Plumbing Services Ltd. We have been providing our customers with a high quality, reliable service for over 15 years. 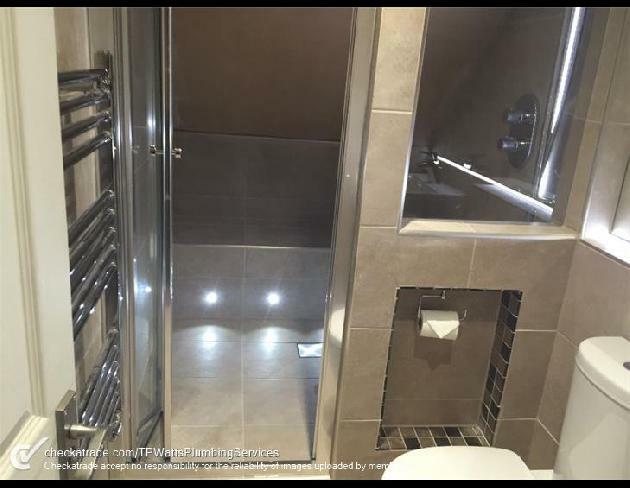 Based in Eastleigh, Southampton, we offer our services throughout the surrounding area including Winchester, Locks Heath, Lymington, Eastleigh and New Forest. 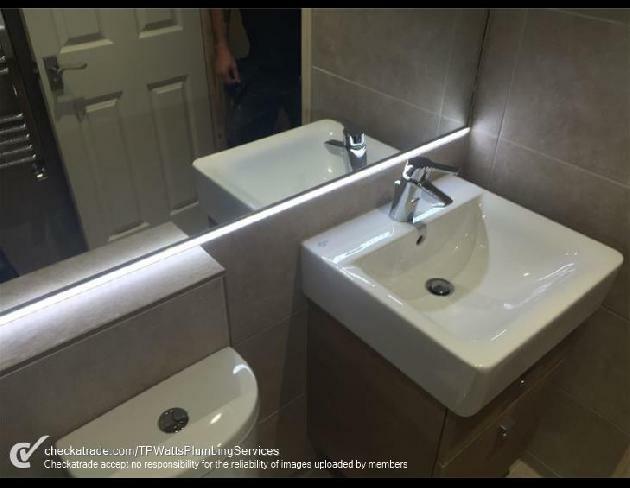 When you choose T P Watts Plumbing Services Ltd, you're guaranteed excellent craftsmanship, as well as a friendly, courteous and reliable service. 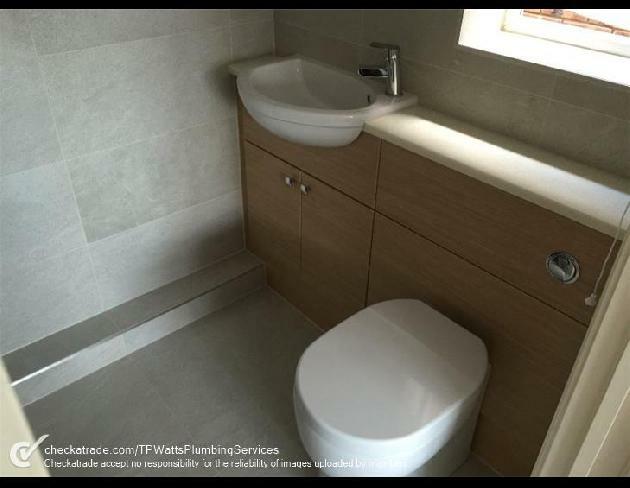 We offer the installation of bathrooms, covering all aspects from the tiling to the electrics. 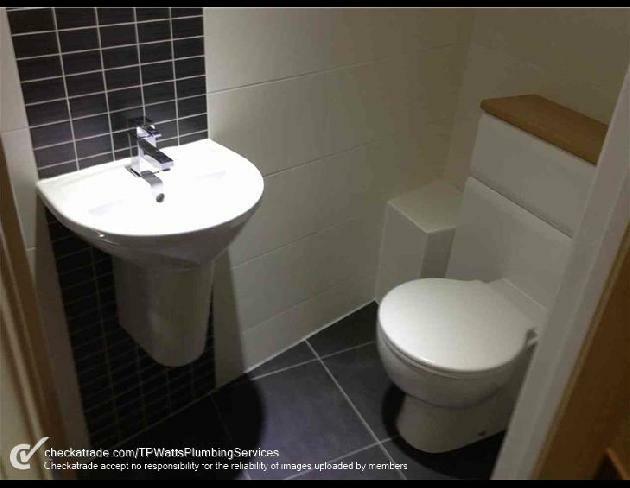 We also offer a full range of plumbing, heating and gas services including powerflushing and boiler installation, servicing and maintenance. 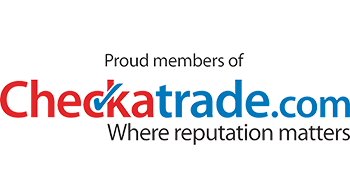 For your full peace of mind, we are proud members of Checkatrade, meaning we have been interviewed, checked and have had our accreditations and insurance vetted. 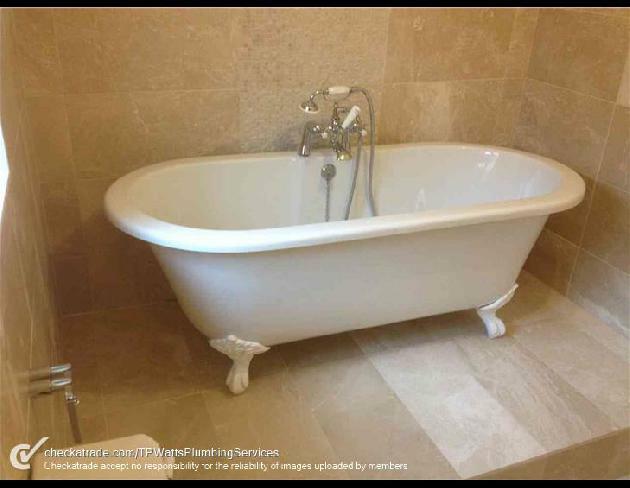 To check out our profile and the reviews we have collected, please click here. 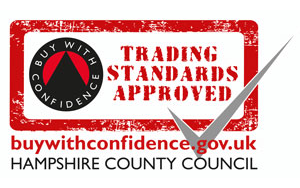 We are also registered with the Hampshire Buy With Confidence scheme. We are more than happy to provide free advice on any job regardless of size, so please do not hesitate to get in touch. 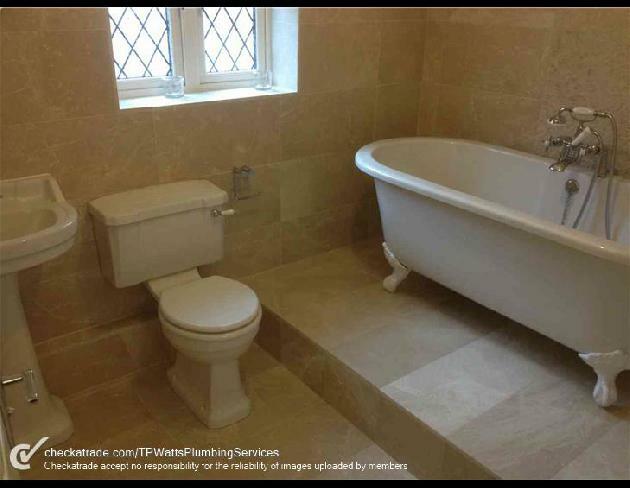 Offer our services throughout Hampshire including nearby Winchester, Locks Heath, Lymington, Eastleigh and New Forest. 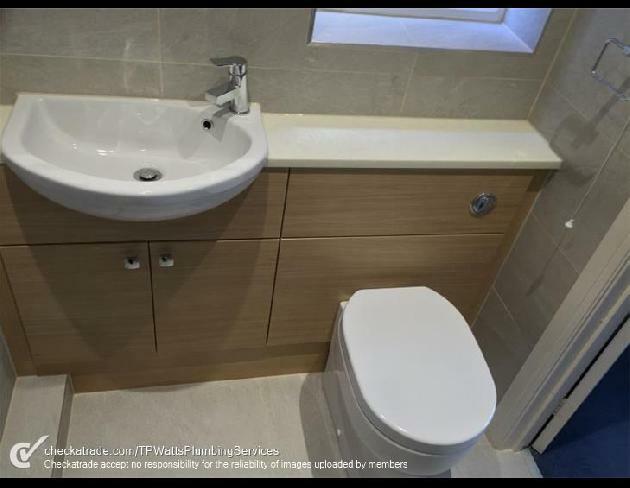 We offer a range of services including bathrooms, heating, gas, powerflushing and boiler installation and maintenance. 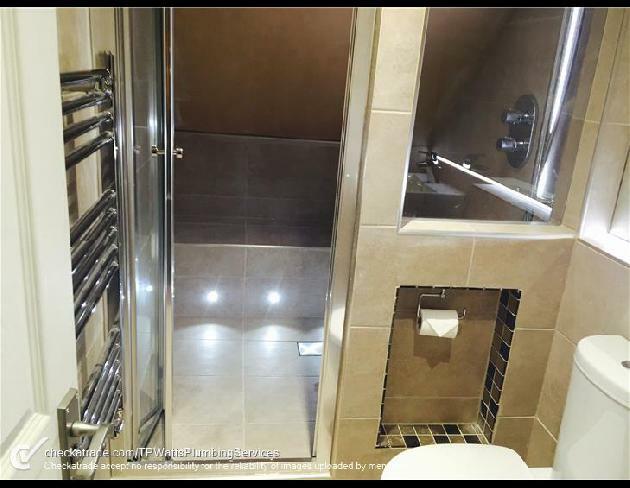 For your peace of mind, we have had all of our qualifications and business practices vetted by Checkatrade and are monitored to ensure we do not let our high standards slip. 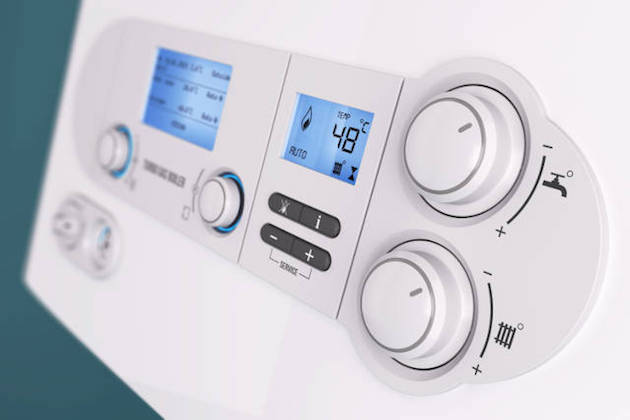 Need a boiler repair in Southampton? 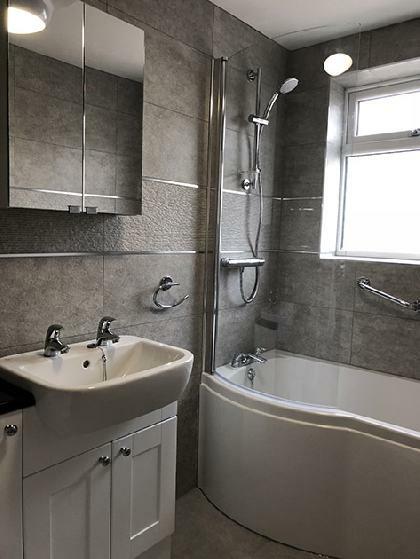 Give us a call on 02380 601566 to arrange a quote today. 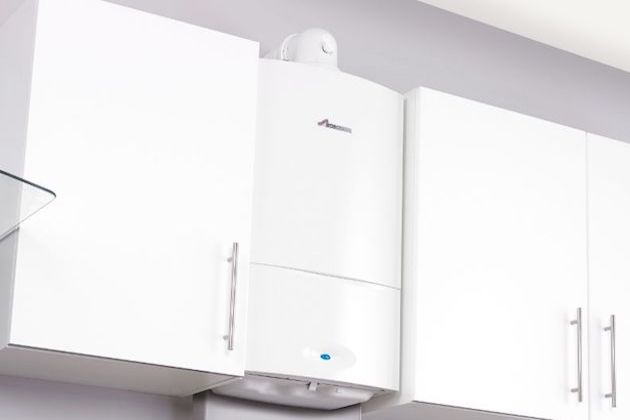 Has your boiler been serviced in the last year? 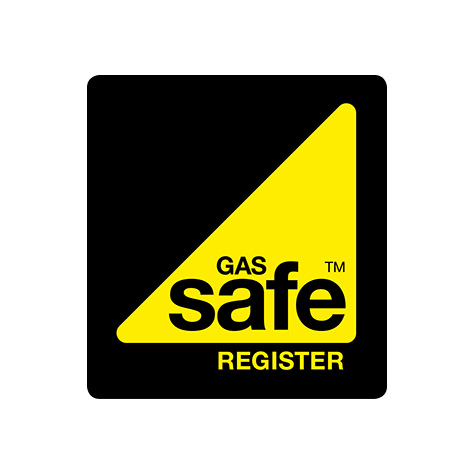 If not, it’s time to book in with our gas engineers. 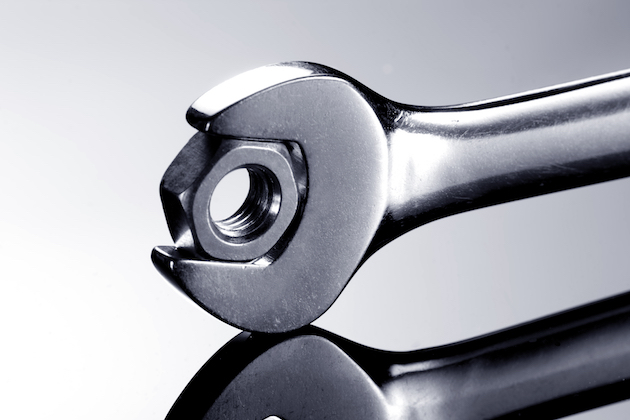 We offer boiler servicing in Southampton and the surrounding area.